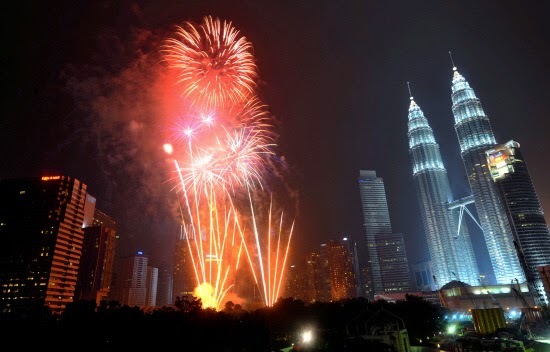 Bernama has announced that the celebration for this year’s Independence Day of Malaysia will be toned down, which means that the main attraction of Merdeka, the annual firework celebration that gets everyone in the nation excited for, will be cancelled due to the unfortunate plane tragedies that have befallen our country. In respect to Malaysian Airlines, flight MH17 and MH370, Communications and Multimedia Minister Datuk Seri Ahmad Shabery Cheek said that traditional activities such as firework display, Merdeka eve countdown and other entertainment will be cancelled this year. 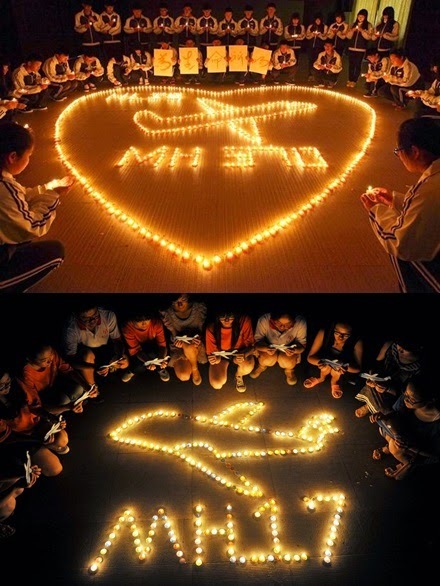 The loss of the two Malaysian planes in the same year has truly shocked the whole world. "As the nation is still mourning the MH17 and MH370 tragedies as well as sharing the losses suffered by families of victims, we need to modify the Merdeka celebrations this year,” said Datuk Seri Ahmad Shabery Cheek in a recent media conference. He also added "The nation will also commemorate MH17 and MH370 tragedies as the incidents deeply affected Malaysians. This year, there will be no Merdeka countdown but the Prime Minister will deliver a Merdeka message at MATIC in Jalan Ampang, Kuala Lumpur which will be aired 'live'." Even though the fireworks display is cancelled, the Merdeka Day parade shall proceed as normal at Dataran Merdeka on 31 August 2014 but with ‘less frills’. This is to show that the Merdeka spirit should not be restrained.